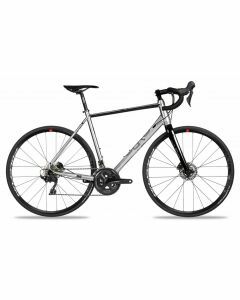 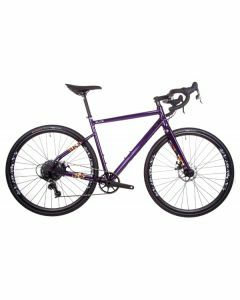 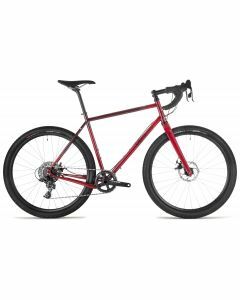 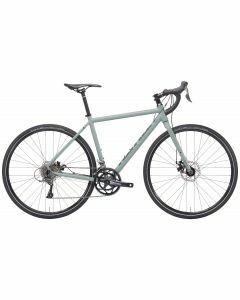 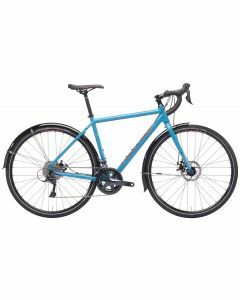 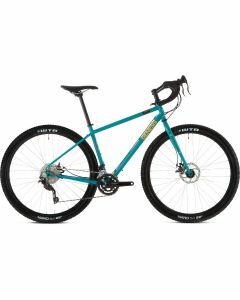 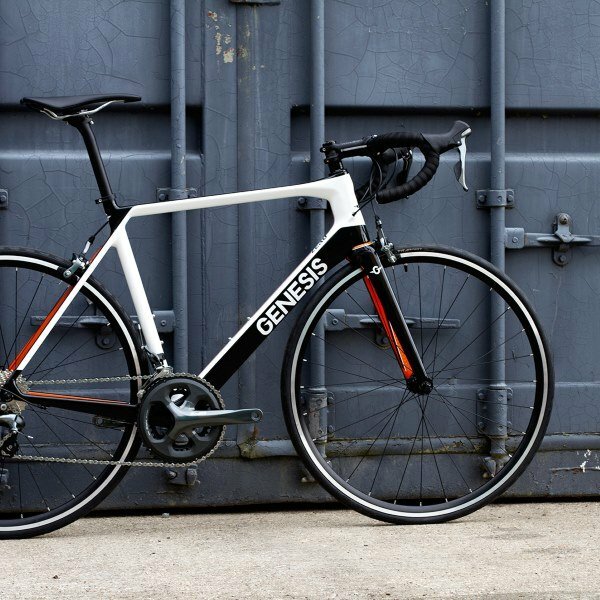 Gravel and Adventure bikes are a relatively recent development to take the paths less travelled with speed and finesse - and they can come in many shapes and sizes. You will find many Gravel bikes with heavily-inspired Road geometries whereas others will look completely different with much more standover clearance. 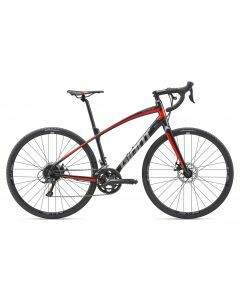 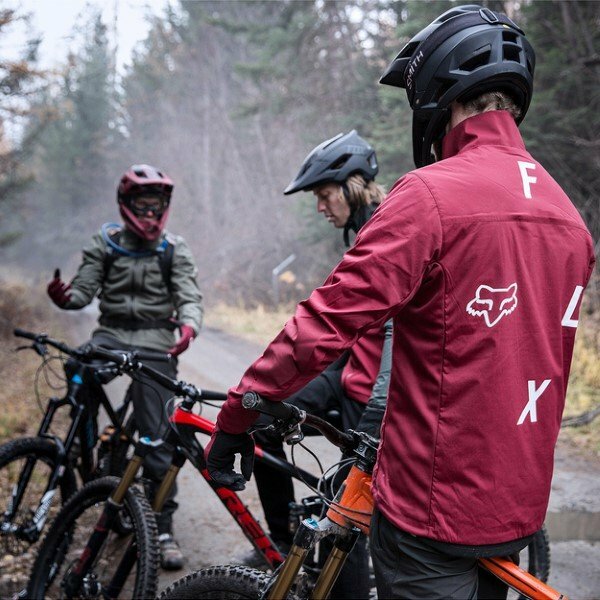 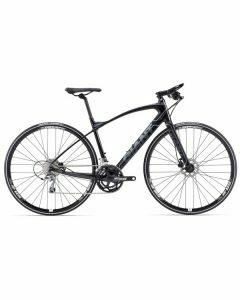 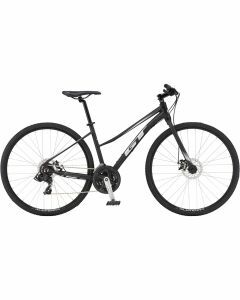 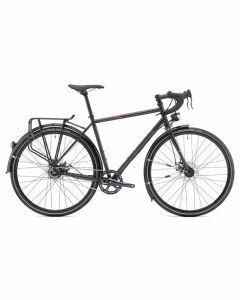 However they all use higher volume 700c/29er tyres for excellent grip on loose or wet terrain, and disc brakes for reassuring stopping power.